The 2012 Pro-tec Pool Party is Almost Here. This will be the 8th Annual Pro-tec Pool Party held on May 12th. There will be 45 top pros and masters to skate for their piece of $113,000 prize money in one of the most unforgiving bowls ever built. 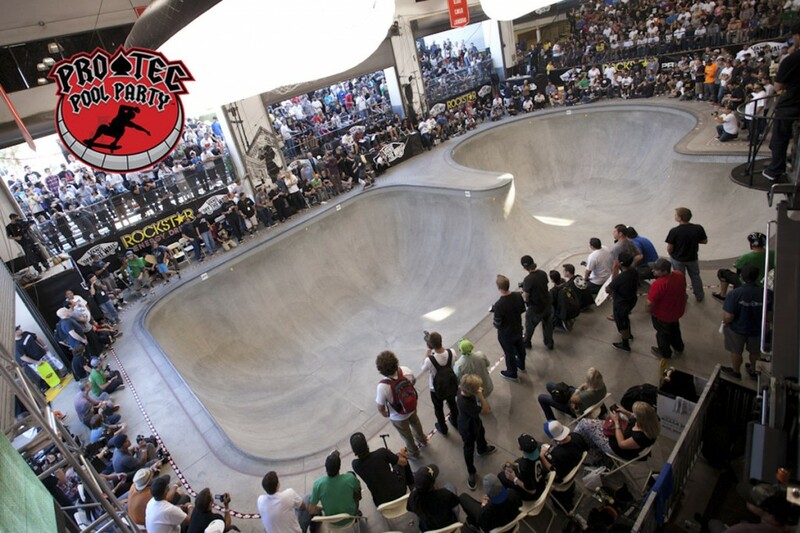 Held in the historic replica Combi Bowl at Vans Skatepark at the Block at Orange, the 2012 Pool Party is stacked with talent… expect the best from the best. Watch the live webcast on Saturday, May 12th from 2:00 pm to 9:30 pm. 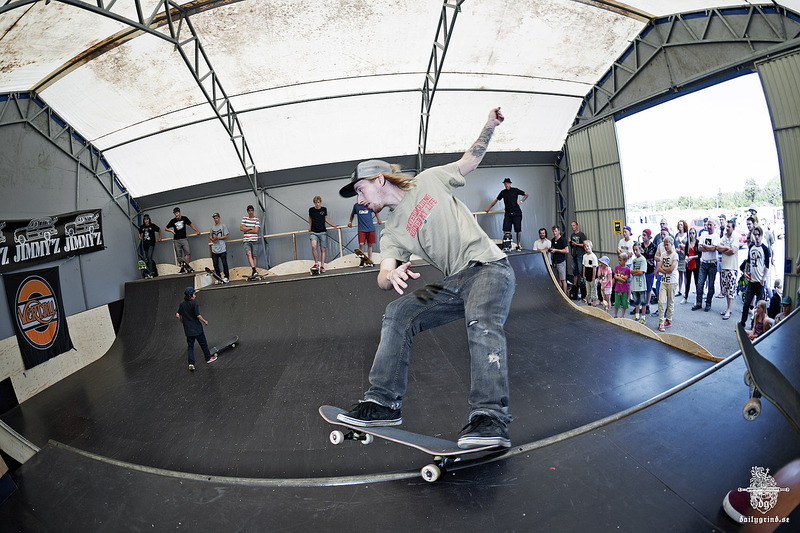 Pros: Pedro Barros (Defending Champ), Rune Glifberg, Andy Macdonald, Nolan Munroe, Alex Perelson, Omar Hassan, Tony Trujillo, Bucky Lasek, Steve Pineiro, Mike Owen, and more. 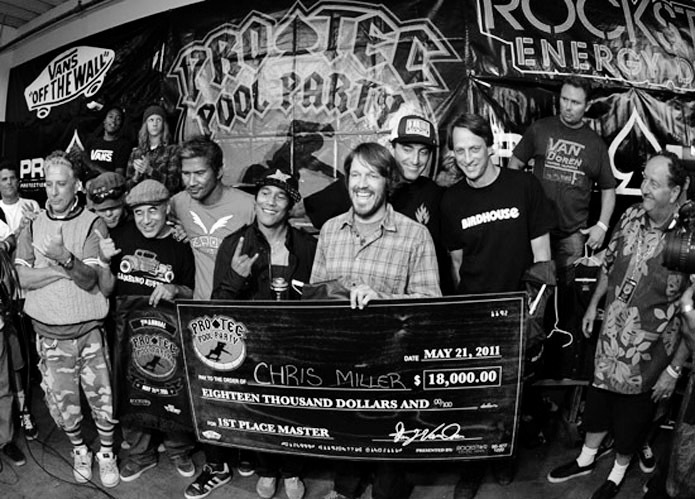 Masters: Chris Miller (Defending Champ and ’05-’09 Winner), Lance Mountain, Tony Hawk, Eric Nash, Duane Peters, Sergie Ventura, Jeff Grosso, Pat Ngoho, Rob “Sluggo” Boyce, Steve Alba, Tony Magnusson, Brian Pennington, and more. 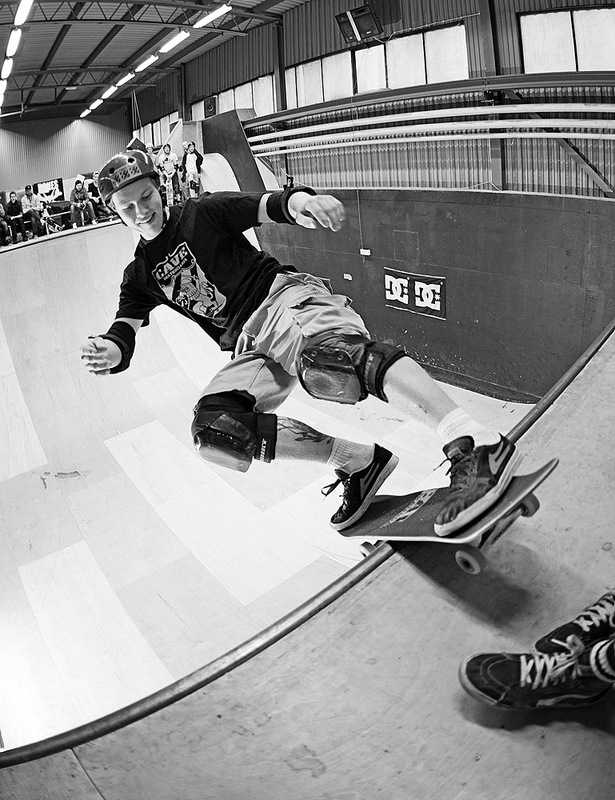 Judges – includes John Cardiel and Bryce Kanights. 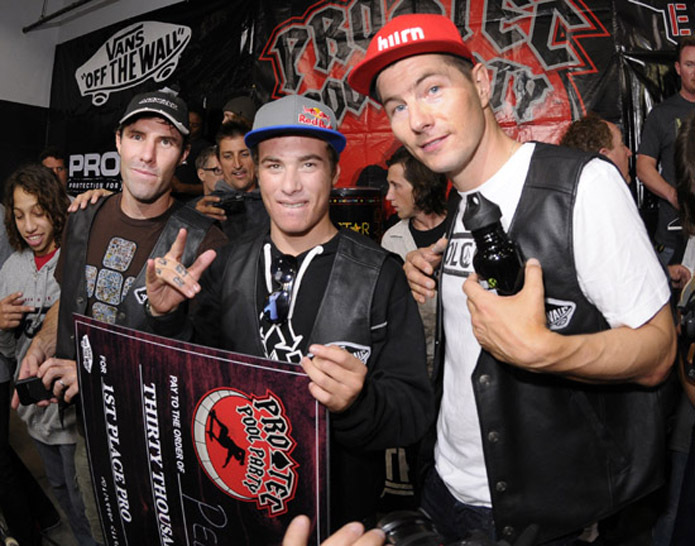 The Pro-tec Pool Party is made possible by the support of Vans and vitaminwater.